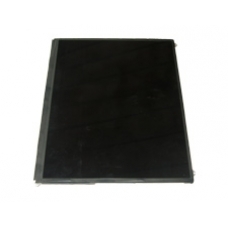 This is the Apple iPad 2 LCD screen suitable for the Apple iPad 2 WiFi range and Apple iPad 2 WiFi + 3G range, If you can see black ink spots or maybe bleeding on your screen, but the touch screen is undamaged, the LCD will need to be changed to restore your iPad to full working order. * 1024x768-Pixel Resolution at 132 Pixels Per Inch (ppi). * 9.7-inch (diagonal) LED-Backlit Glossy Widescreen Multi-Touch Display with IPS Technology. * Original Apple iPad 2 Replacement Part.